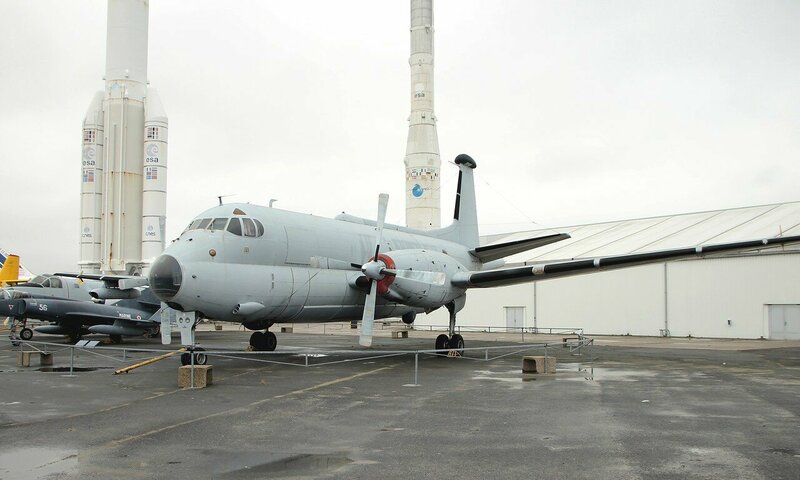 Long-range naval patrol aircraft Br.1150 Atlantic, developed and manufactured by Breguet Aviation, began service in 1965 and is currently in use. The main purpose of the aircraft-reconnaissance and destruction of submarines. Several aircraft were equipped for radio reconnaissance. In 1958, NATO announced the contest of the project of anti-submarine warfare aircraft to replace the outdated Lockheed P2V Neptune. 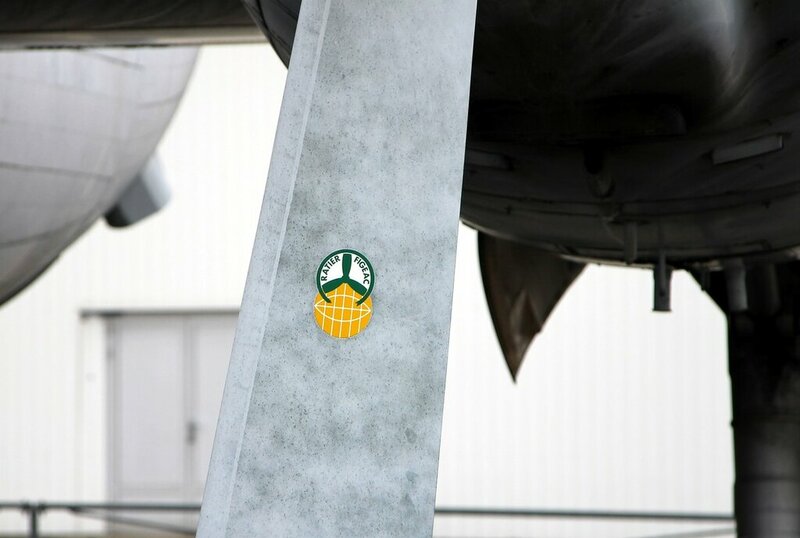 The winner was a French company, for the production of the aircraft was formed by the international consortium SECBAT. 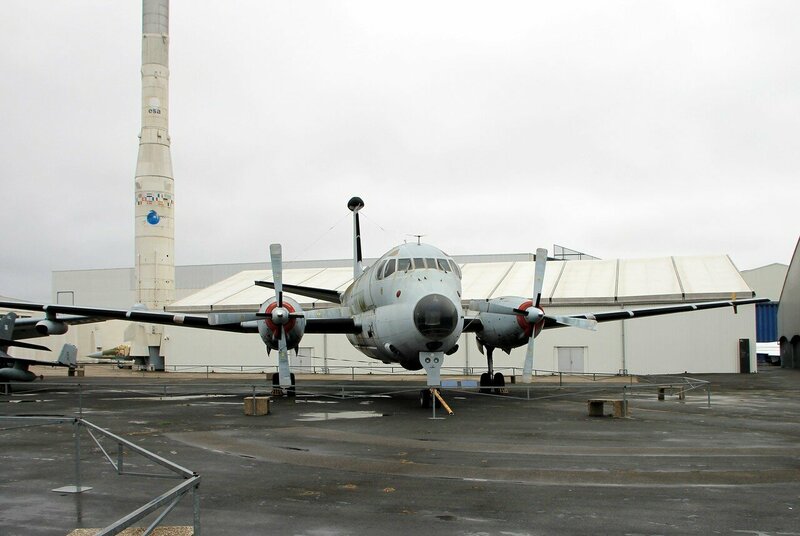 The first prototype took to the air in Toulouse in October 1961, serial production began in 1963 and until 1968, the French and German naval aviation received 40 and 20 aircraft, respectively. After that, production was closed, but in 1972 an order was received for 9 vehicles for the Netherlands Navy and 18 for the Italian Navy. 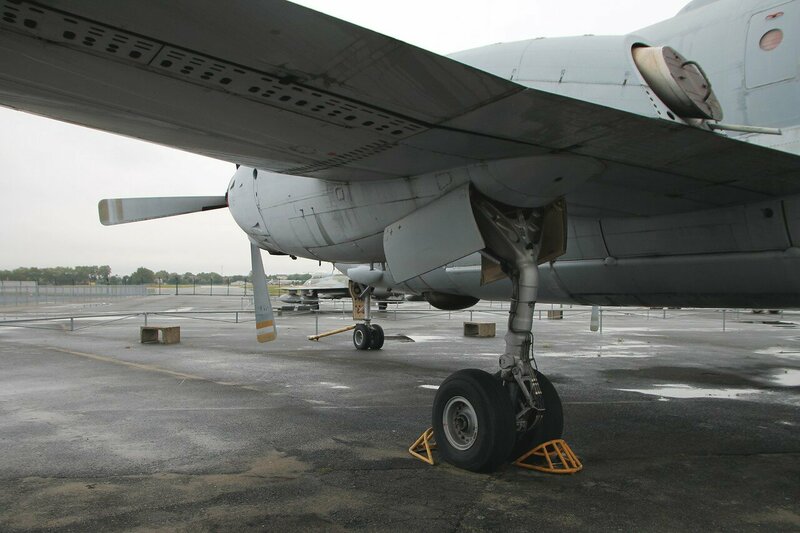 In 1978, at the request of the government of France, the project was substantially revised, mainly concerning radar and other electronic equipment. 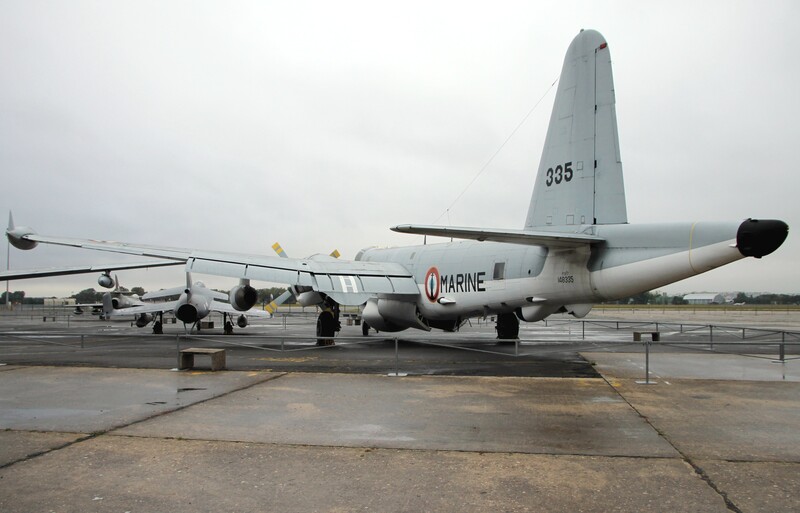 The upgraded version was called the Atlantique 2, 42 of these aircraft were built. In 2012, the next update of the onboard systems was held, by that time 22 aircraft were in operation. Breguet Br.1150 Atlantic has a sealed cabin for the crew of 13 people (in the early models): commander, co-pilot, Navigator, 2 flight engineer, 2 observers, tactical coordinator, radio operator, magnetic detector operator, radar operator, 2 operator of hydroacoustic buoys. The armament compartment can carry 8 MK-46 anti-submarine torpedoes or 13 depth charges, or two AM-39 Exocet anti-corrosive missiles. Italian "Atlantics" has been used as the carriers of nuclear bombs. 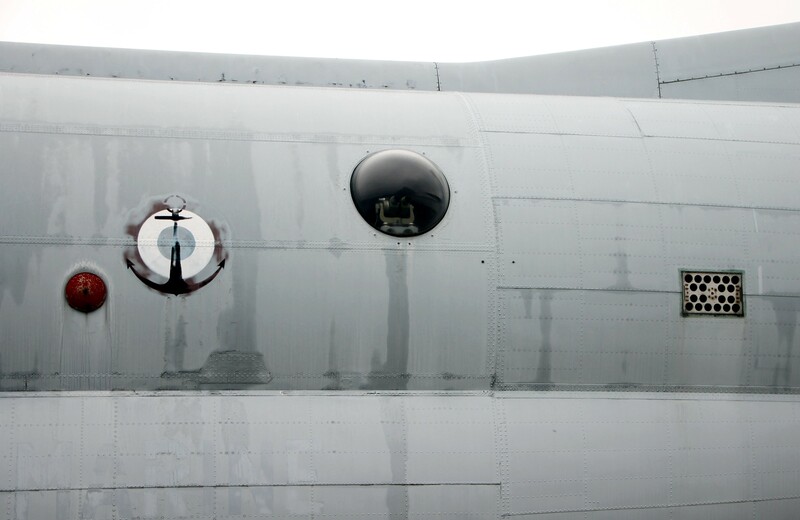 In the elongated tail boom is a magnetic detector, it is capable of finding a submarine in a submerged position. 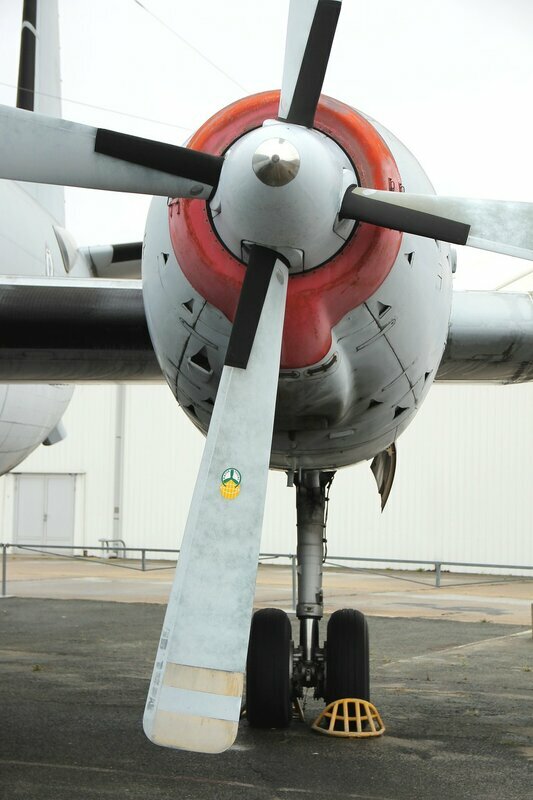 The aircraft has two turboprop engines Rolls-Royce RB.109 Tyne (Mk.21) on 5740 HP with the four-bladed air screws having a diameter of 4.88 meters. Due to the high fuel efficiency of the engines, the aircraft can be in the air for 12 hours, the range of "Atlantics" reaches 8 thousand kilometers. Maximum takeoff weight "Atlantic" 46 tons, speed up to 650 km/ h, the ceiling is just above 9 thousand meters. These aircraft were actively working during the Cold war, patrolling the Baltic coast of the Warsaw Pact countries. 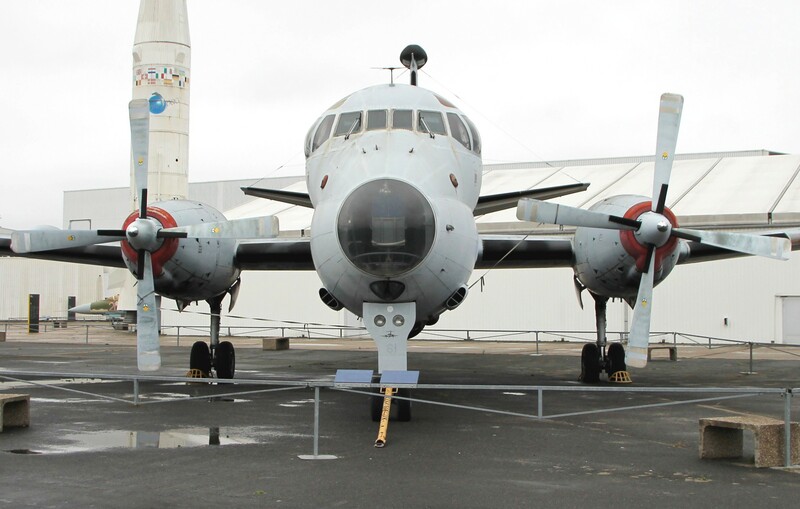 During the 1999 Kosovo war, the German "Atlantics" were used by the UN peacekeeping mission for reconnaissance flights over Yugoslavia. 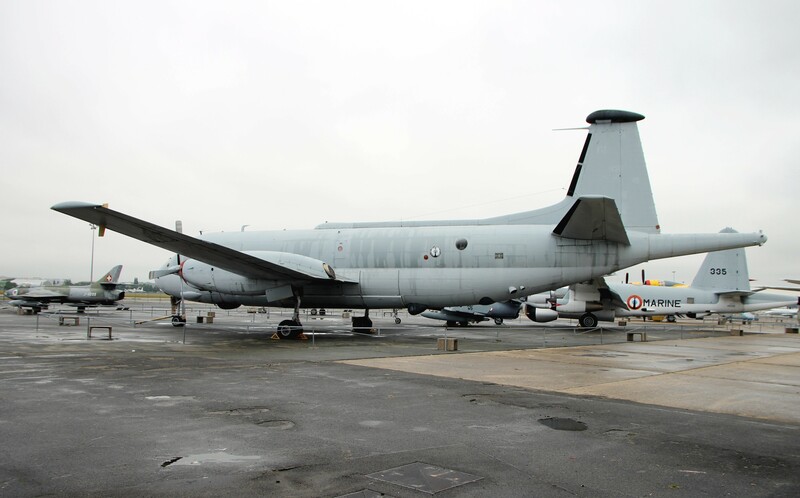 Since 2015 Atlantique-2 has been used in combat operations against ISIS and carry out reconnaissance flights from the base in the UAE.